New business for Zapwater and two new clients for CRC. 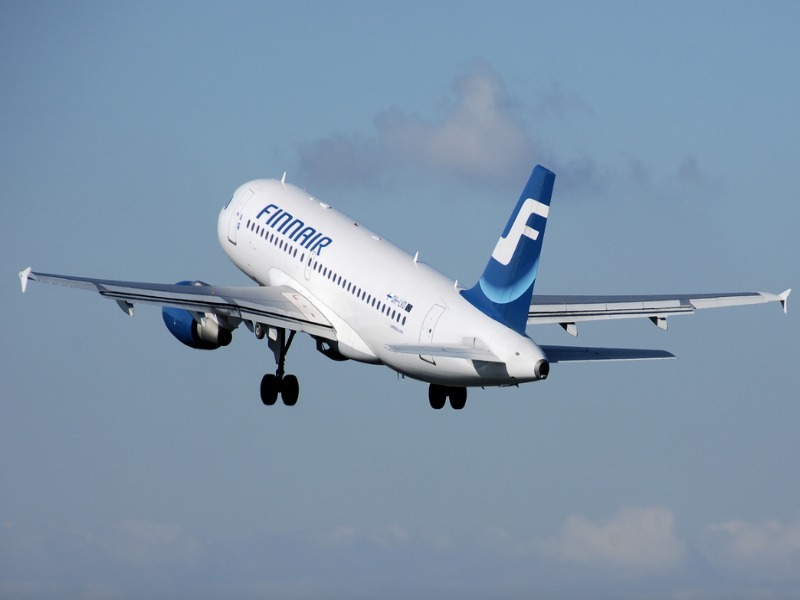 CHICAGO — Finnair has tapped Zapwater Communications to be its US public relations and marketing agency of record. Zapwater has been charged with managing the airline’s marketing and communications across the US, including media relations, influencer relations, strategic partnerships and events. Zapwater has a previous working relationship with Finnair, having represented Visit Finland, Finland’s national tourism organization since 2016. NEW YORK — PR and digital marketing agency CRC has been named the agency of record for The Coconut Collaborative, a dairy-free yogurt brand. The yoghurt is made with coconut milk, and is free of gluten and soya. The product, available in Europe, launched in US stories including Wegmans, Morton Williams and Gourmet Garage. NEW YORK — The writer and activist Patricia lone Lloyd has tapped CRC to drive awareness of her TV and theater work focusing on the rights of women and other underserved groups. Described as “queer, black and unashamedly female,” lone Lloyd draws from personal experience in her works, which includes USA Network’s The Sinner and Oprah Winfrey Network’s Love Is.